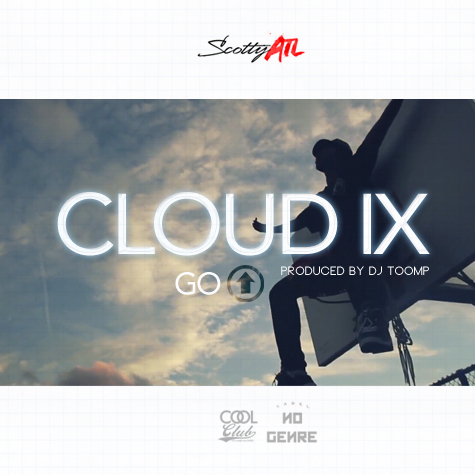 Scotty ATL is back with his new single, “Cloud IX (Go Up)”, produced by the legendary DJ Toomp. This is jammin. Check it out below.